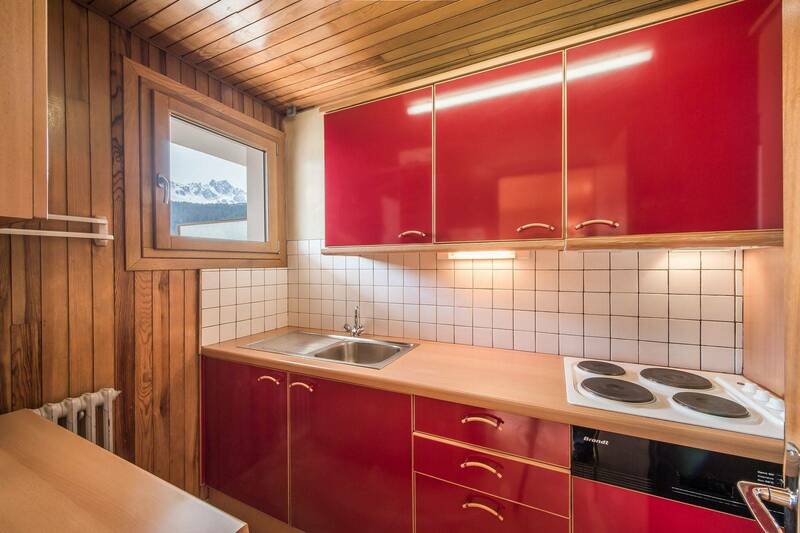 The 'RE007U' is a beautiful cozy studio located in the centre of Courchevel Moriond. 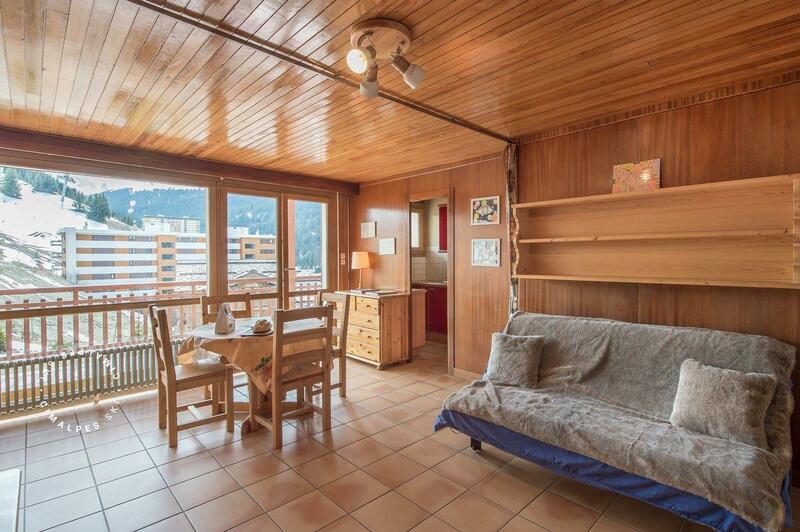 The apartment is facing south, with breathtaking views on the slopes and peaks of the area . You can access the slopes directly from the seventh floor of the residence. 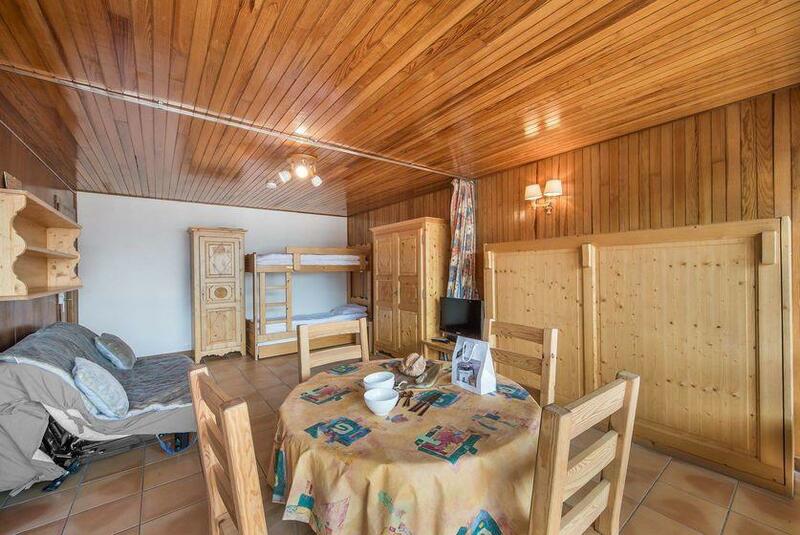 Everything is nearby: shops, bars, restaurants, tourist office and ski school ... 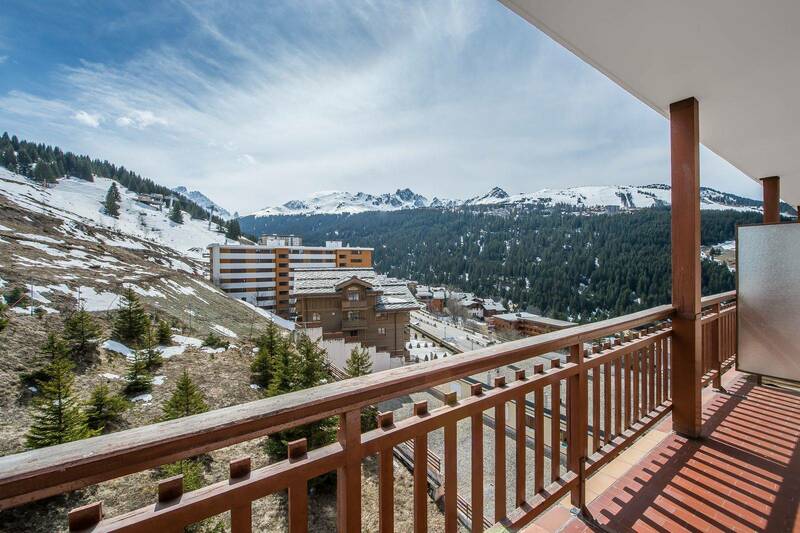 The location is ideal for a family with children, eager not to use the car or the free shuttle that connects to the different levels of Courchevel. The atmosphere inside is warm. The decor is typical of mountain apartments that remind you that you are on holiday in Courchevel. The 'RE007U' is the promise of good moments of sharing and conviviality for its five occupants. 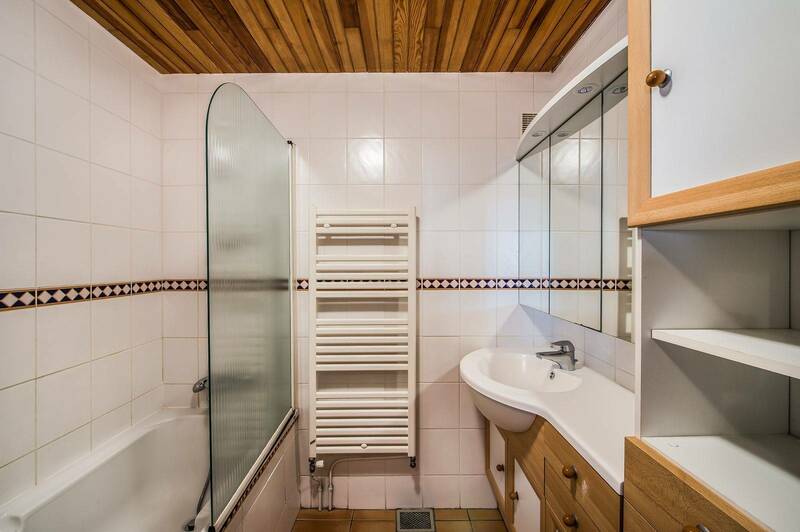 Beautiful studio located on the seventh floor of the residence in 1650 with direct access to the slopes from the seventh floor and shops at the foot of the residence. 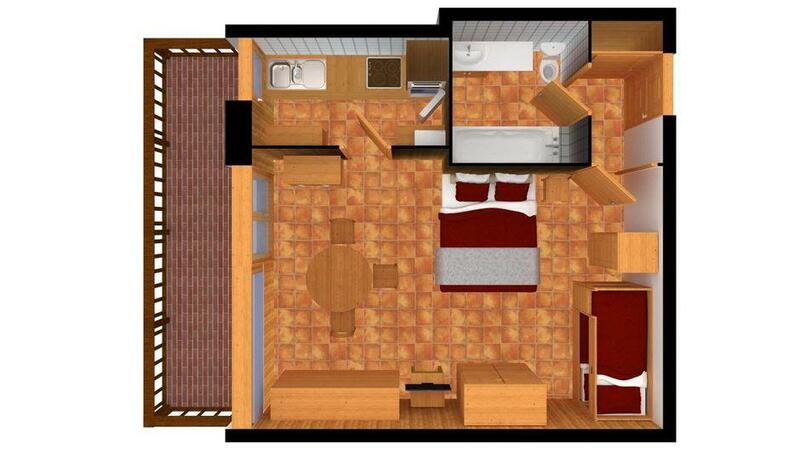 This cozy studio offers a beautiful view of the ski area and the mountains.